Hilton Worldwide began trading as a public company today, having raised $2.35 billion in an initial public offering. The company and its shareholders sold 117.6 million shares of common stock at a price of $20 per share. Hilton now has an equity value of about $19.7 billion. Blackstone, Hilton’s owner, had announced in August that it planned to take the company public six years after having acquired it. The company was founded in 1919 by Conrad N. Hilton and currently has more than 4,000 properties worldwide. Universal Orlando’s CityWalk will open a variety of new venues throughout its CityWalk entertainment complex, which also houses Universal’s Cabana Bay Beach Resort, and The Wizarding World of Harry Potter - Diagon Alley. The new venues include the Hot Dog Hall of Fame, featuring hot dogs from a variety of ballparks, along with bleachers-style seating; and Antojitos Authentic Mexican Food, emulating food from cantinas, street carts and markets of Mexico for tapas-style dining at Antojitos Authentic Mexican Food. 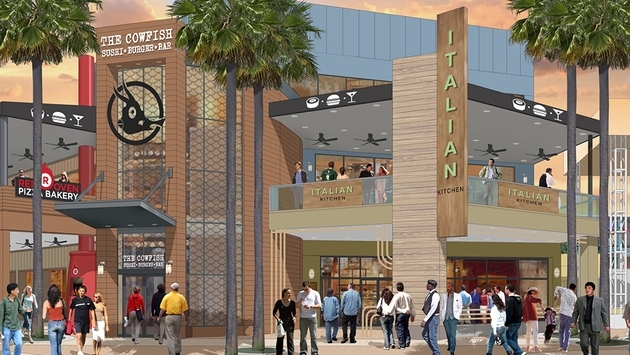 The Cowfish will offer sushi and burgers, while an Italian kitchen restaurant will enable guests to watch chefs preparing pasta and other dishes. The Cold Stone Creamery will serve ice cream, cakes, smoothies and shakes. The Bread Box will be created to mirror the ambiance of a corner deli. Menchie’s will be a frozen yogurt shop. 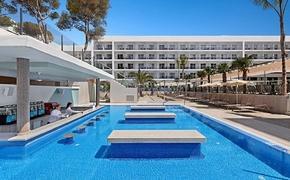 Iberostar is offering three-night fam trips to its newest resort, the 452-room Iberostar Playa Mita, which opened on Dec. 1. Dates are March 20-23, March 22-25, March 27-30, March 29-April 1, April 3-6 and April 5-8. The first 20 agents who book trips of three or more nights to the resort now through Jan. 3 for travel in 2014 will receive free upgrades for their fam trips. Bookings must be registered at www.iberostaragentincentive.com to count toward an upgrade. The offer is subject to availability.